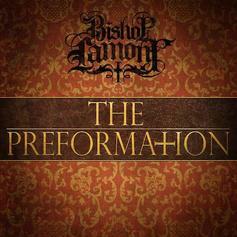 Bishop Lamont ends 2013 with a new mixtape titled "The Preformation". 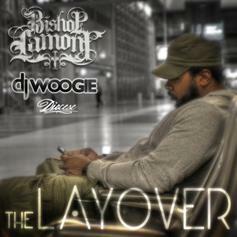 Listen to The Layover, the latest tape from Bishop Lamont. 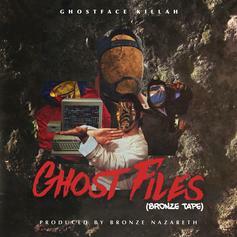 It dropped on Thursday, October 4th, 2012. Bishop Lamont's future brightens with every new release, and The Layover certainly isn't an exception. It's a fitting addition to a solid catalogue that Bishop Lamont has been developing since stepping foot in the game. We're excited to hear more.